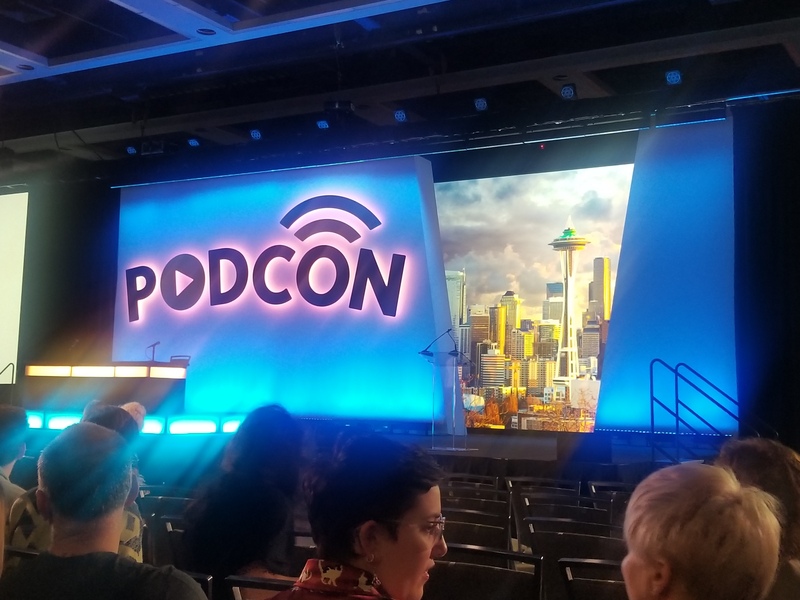 We can’t believe it’s been a month since PodCon 2 in Seattle. Perhaps it’s time for our take on this new convention! Seattle can be a somewhat expensive destination, so is PodCon 2 the con for you? Hopefully, our experiences can help you decide when tickets go on sale for PodCon 3! Trollbabe is a unique game, even by our standards, and we had a lot of fun unpacking what just happened. 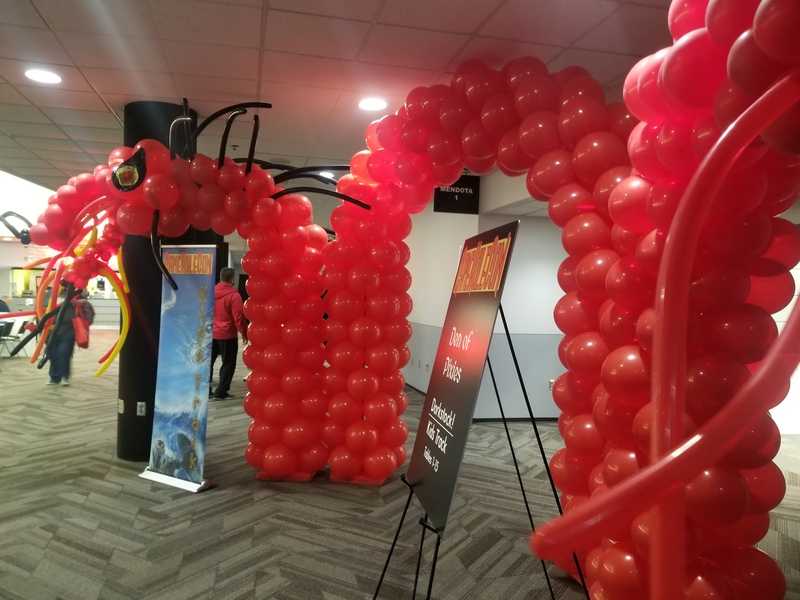 If you were in Madison, WI at the start of November, we hope you were lucky enough to attend Gamehole Con at the Alliant Energy Center. Megan had the chance to enjoy the first couple days of the con and had a blast!